VSB Brings You An Essay Series Titled "America. 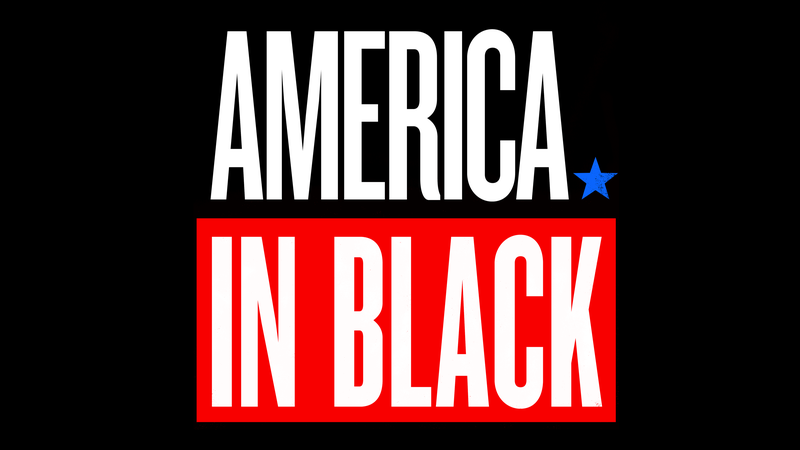 In Black"
America. In Black.America. In Black. is a weekly essay series that examines the myriad experiences of blackness in the United States. One of the best parts about VSB over the course of our existence—which is going on 11 years(!!!!!) come March—is that we’ve had the opportunity to write about and share many different aspects of blackness in America. Some of it has been serious and some of it has been fun, but the vast majority of it has been rooted in some version of blackness native to the individual writing. With that same energy in mind, we’ve decided to dedicate 2019 to telling stories about the unique experiences of being black in America. It’s important to note here that this doesn’t just mean black Americans, but people of the diaspora living here in America. Not being born in America doesn’t mean that a black experience is foreign, it just means that the entry point and engagement with blackness comes with other cultural factors that inform life’s many interactions. Do you have a story on what it means to be black in America? Do you have a unique experience with blackness, either your own or in comparison with others blackness, that highlights or encapsulates an aspect of the black experience here in the states? We will have VSB collaborators and others who have never written for the site, but all with a different and unique take worth sharing. This series will feature introspection, humor, depth, pain, etc. Being black in this country takes on so many forms and iterations that the possibilities are endless, and that’s exactly what we hope the stories reflect. In our experience, much that has been written about the black experience has some negative tone to it, often in response to whiteness. But that isn’t the whole or even most of our story. VSB proves that and we look forward to continuing that understanding through this essay series.